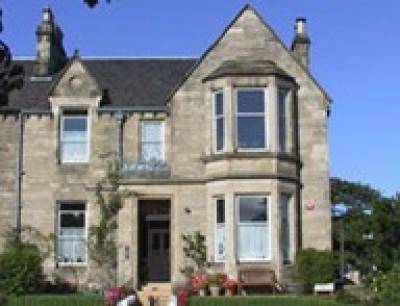 Straven Guesthouse provides high Quality Bed and Breakfast in Edinburgh. 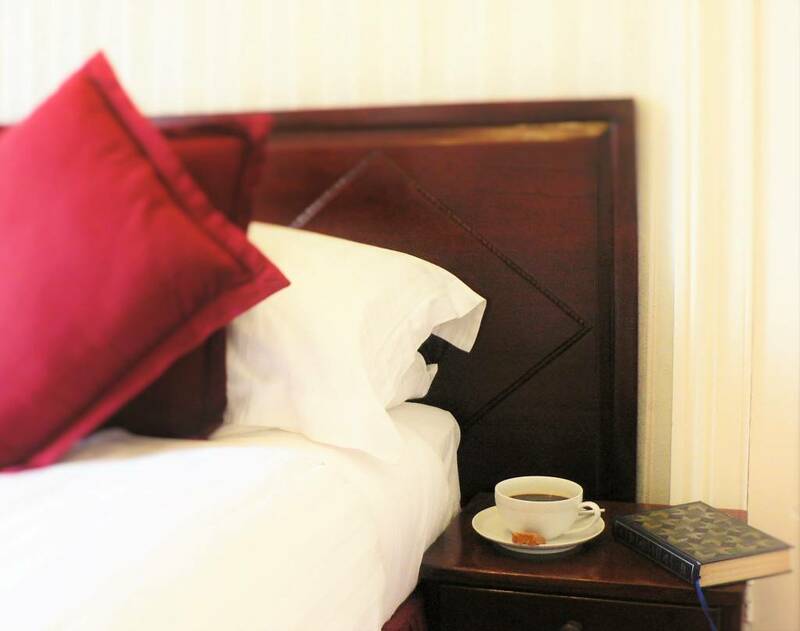 You will find comfortable rooms and a hearty breakfast menu. 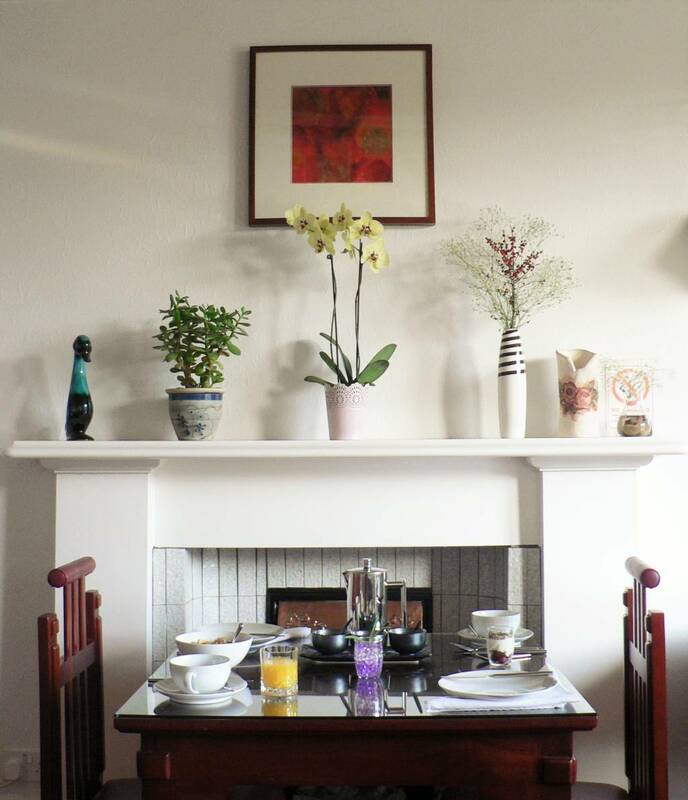 Straven is a small B and B run by Chris and Sinead in their traditional Victorian home. There are no staff so a personal service is always guaranteed. Located in the leafy suburb of Joppa, Portobello, it is so peaceful it is difficult to believe you are only a 20 minute bus journey to the centre of Scotland's capital.